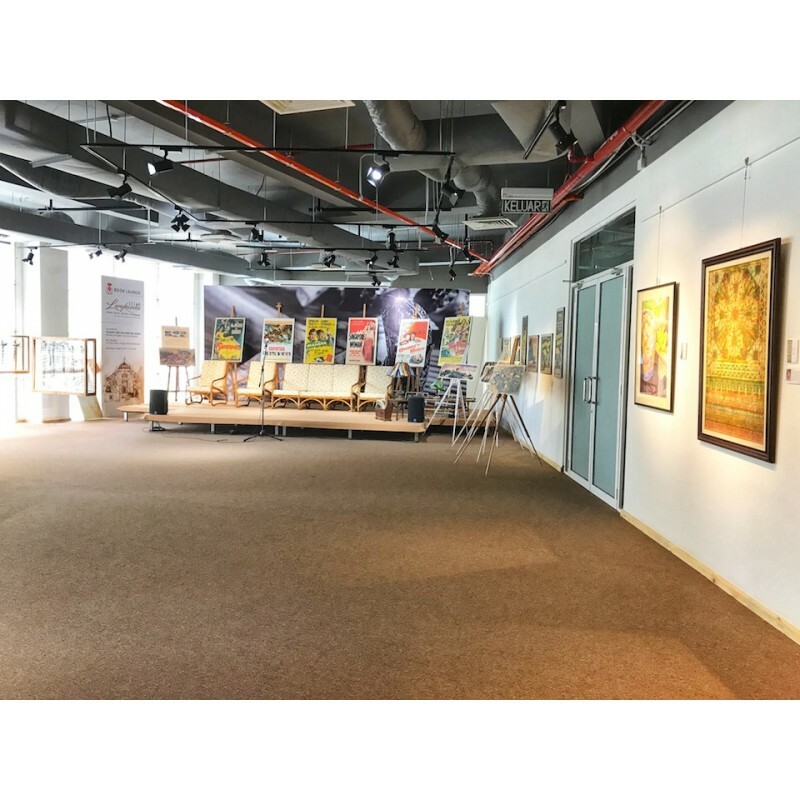 Langkasuka Gallery located in Oasis Village Ara Damansara is a flexible event space that can be configured to suit your event need. 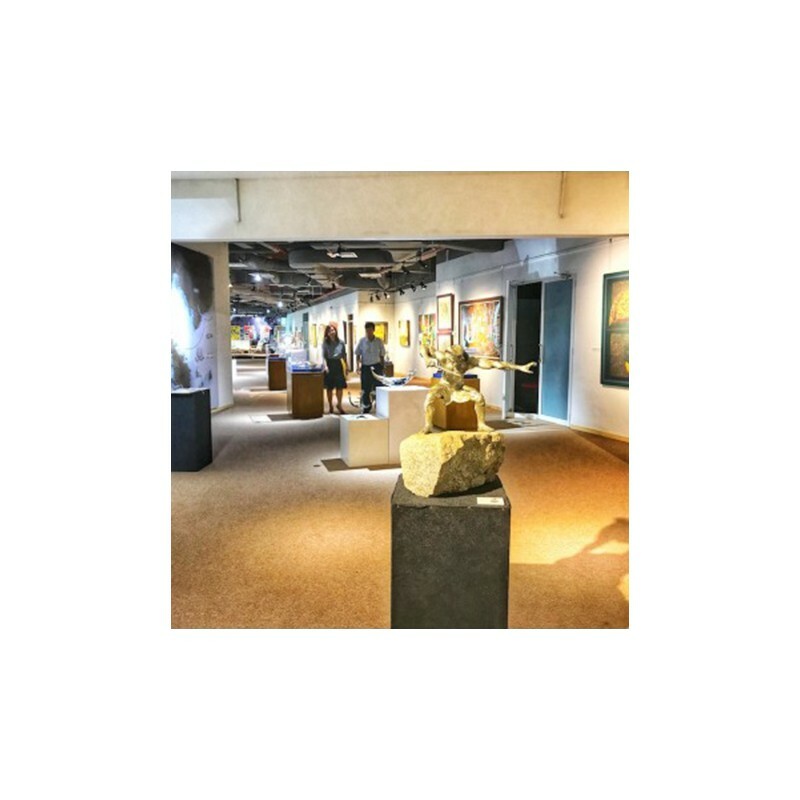 The gallery is the perfect setting for private receptions, exhibition or even media launch events whereas. 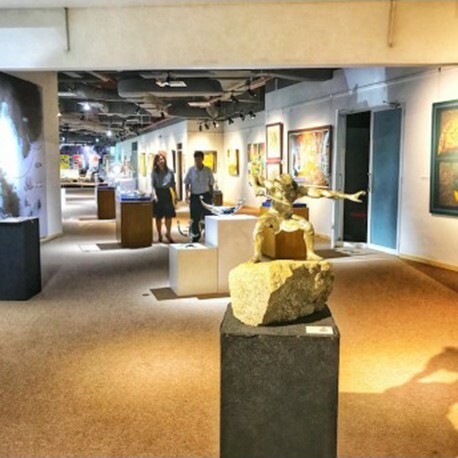 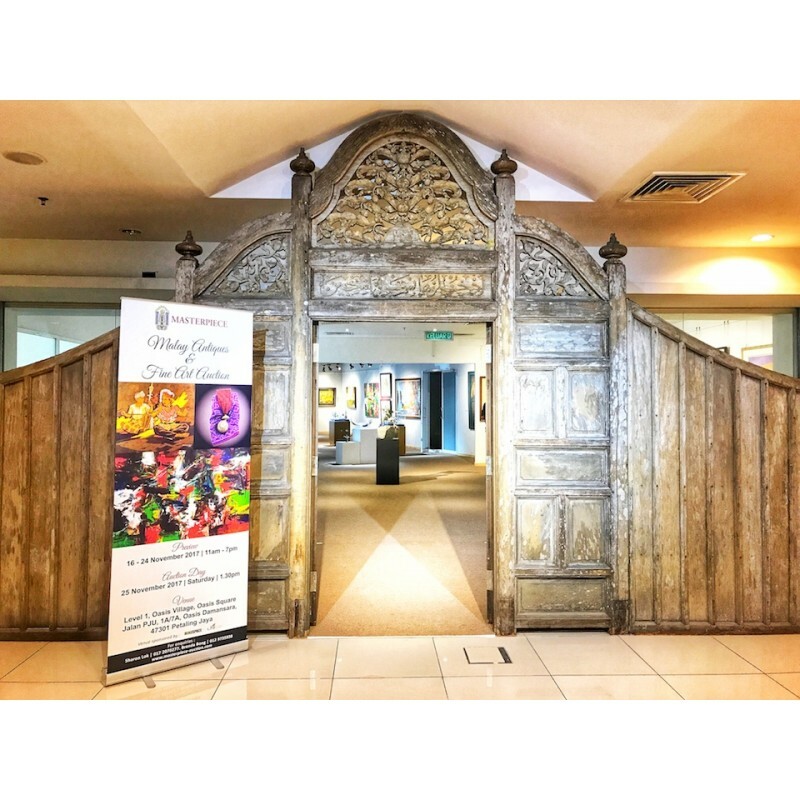 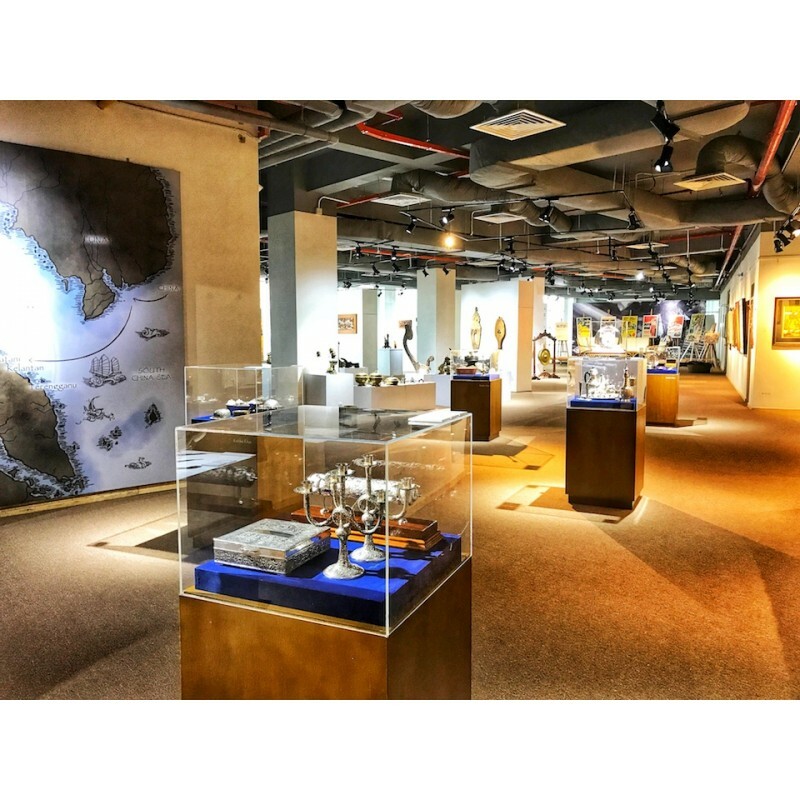 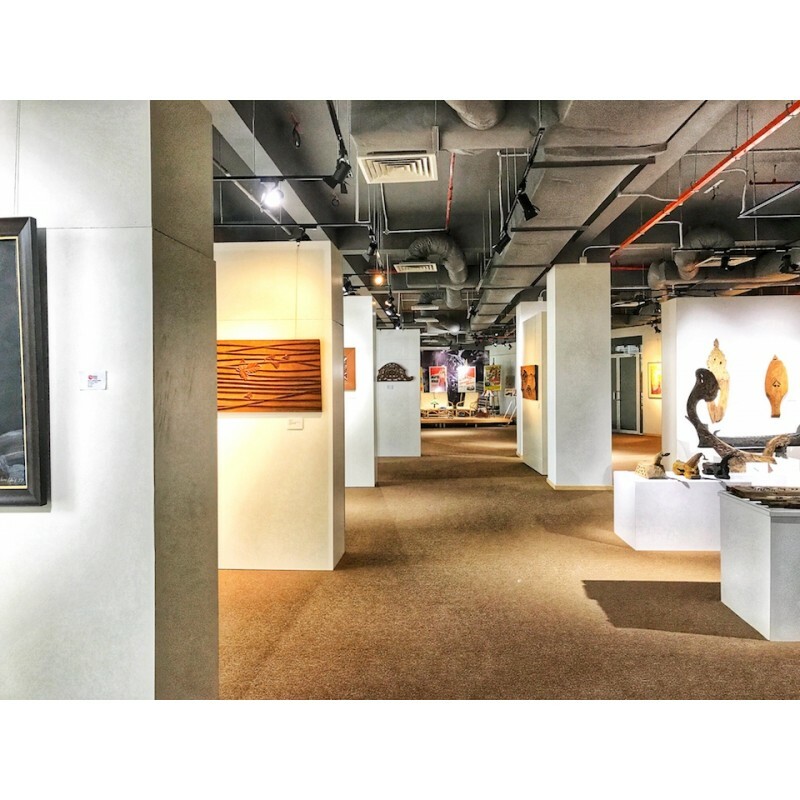 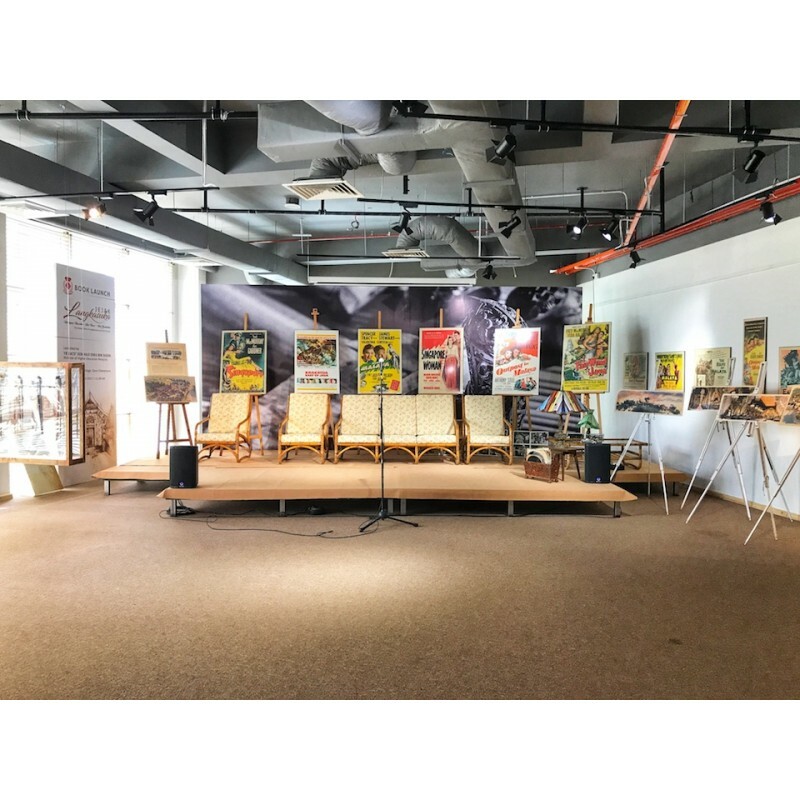 In fact, recently this event space hosted Malay antiques and fine art auction.